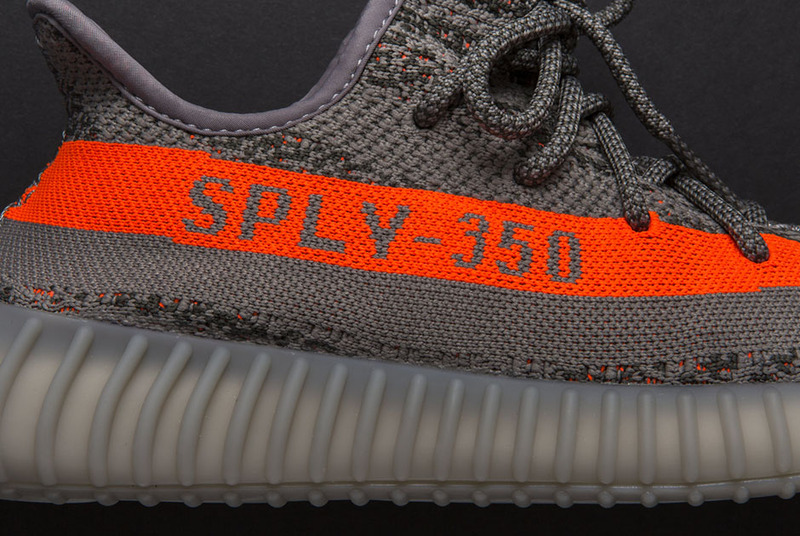 The countdown to the next chapter of Yeezy madness has officially commenced. 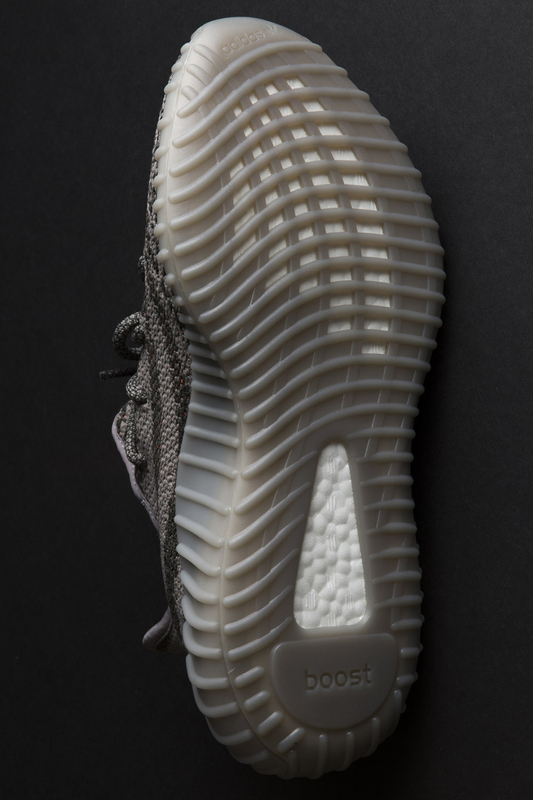 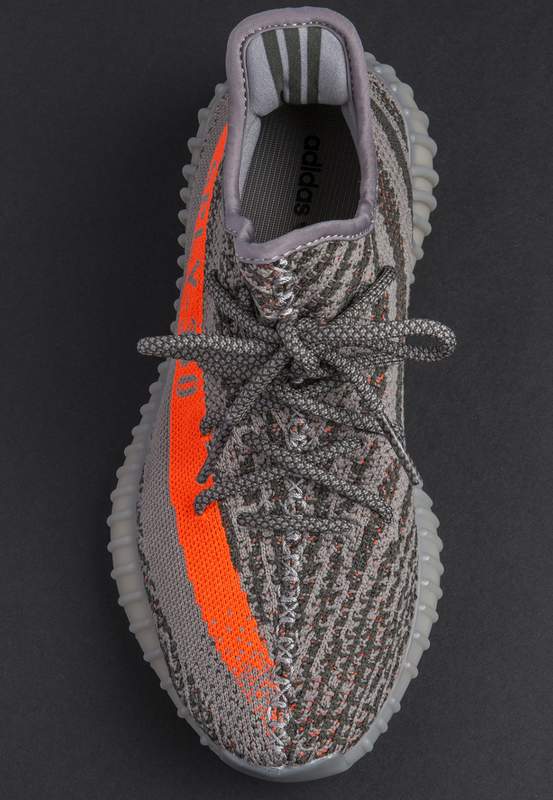 We’re now less than two weeks away from the launch of the next sneaker from Kanye West and adidas, the YEEZY Boost 350 v2 in the “Beluga” colorway. 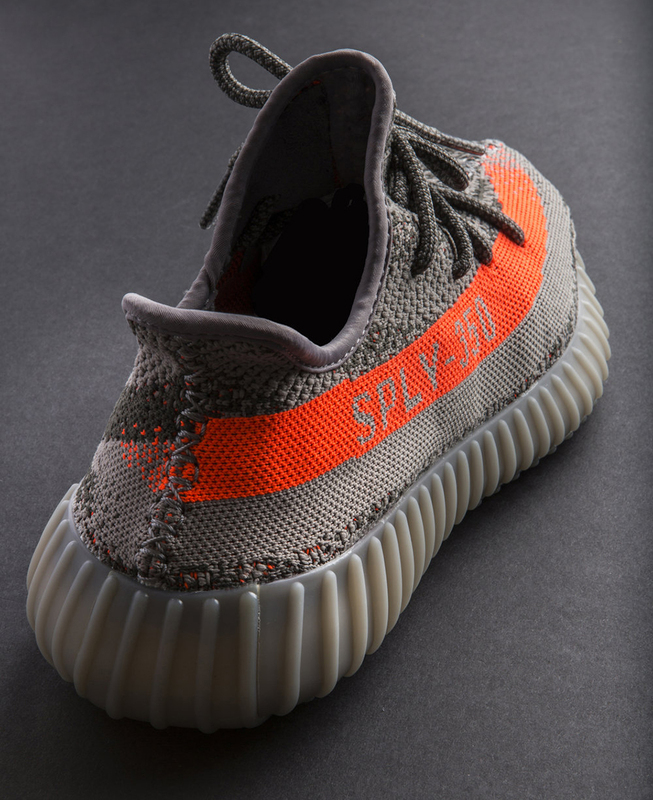 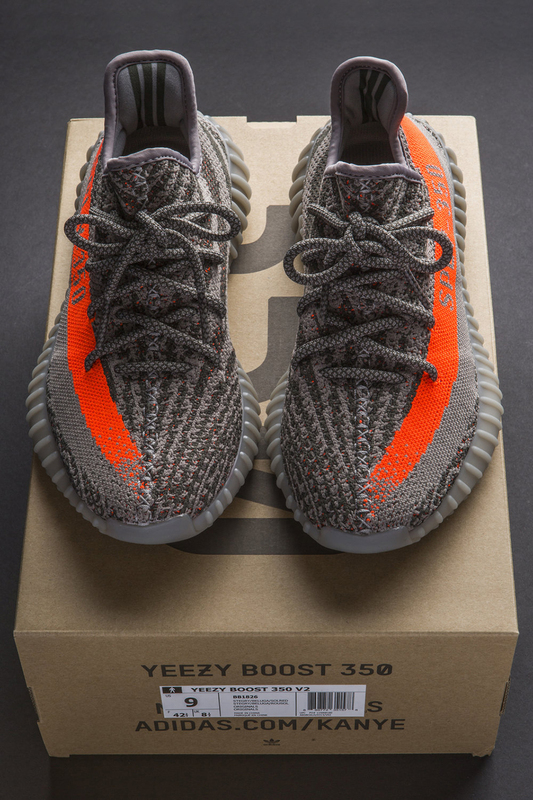 The orange-striped look will be the first “Version 2” edition of the 350 to drop, featuring a slightly modified silhouette and sole design of the low-top Yeezy sneakers you already know, love, and lust over. 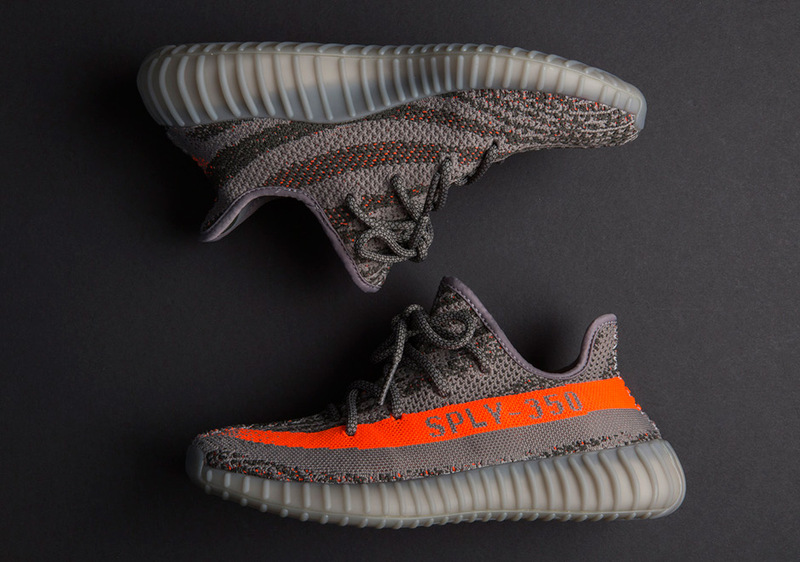 Take an in-depth look at the shoe here, and we suggest you start figuring out how you’re going to score a pair right now. 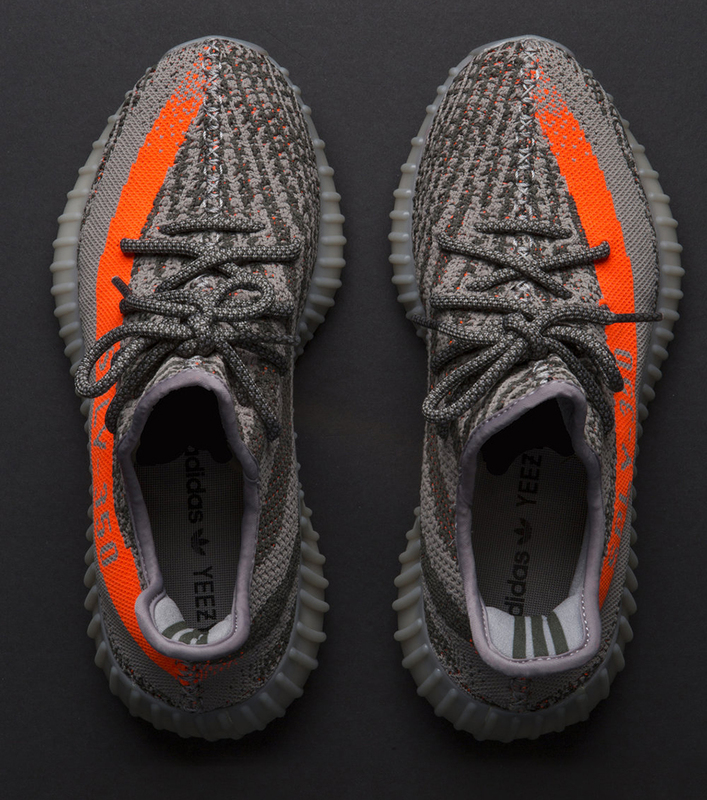 Let the madness begin!